Recreational outdoor sports activities can either be played competitively or for fun. These are activities that all carry some element of excitement and challenge and can be mentally, physically, and spiritually satisfying. Recreational sports is different from professional sports which is always competitive and always has either a trophy or cash prize for the winner. 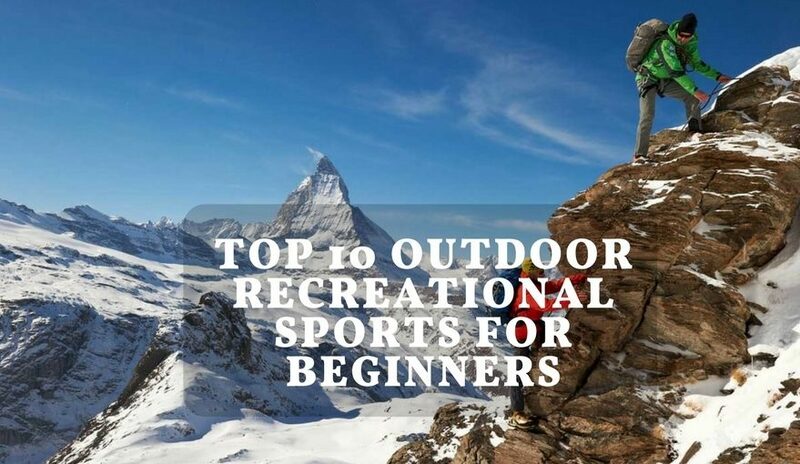 Based on the latest 2016 surveys from sports stores, the Outdoor Foundation, and sports enthusiasts, here are the top 10 outdoor recreational sports activities for beginners in no particular order. Running or jogging can be done almost anywhere. You can take at least one gadget with you which allows you to stay connected to your network at all times. There are dozens of apps that can be used. In 2016, cycle sales has skyrocketed not just in the US but also in Europe and Asia. 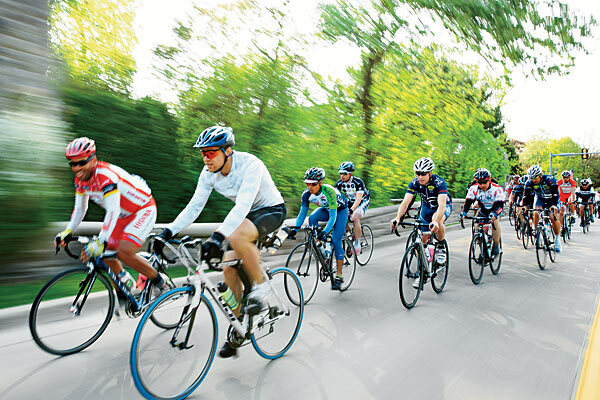 Pedal power has taken a tremendous turn as more opportunities have opened up for bikers to travel to new places, experience amazing adventures and join races and tours. Many individuals have even opted to use bikes to work rather than commute or take their car. The modern bikes are lightweight and come with trendsetting technology and accessories. It’s a social activity that does not require a person to be 100% fit. It is a relaxing activity that can lead to better physique and fitness. 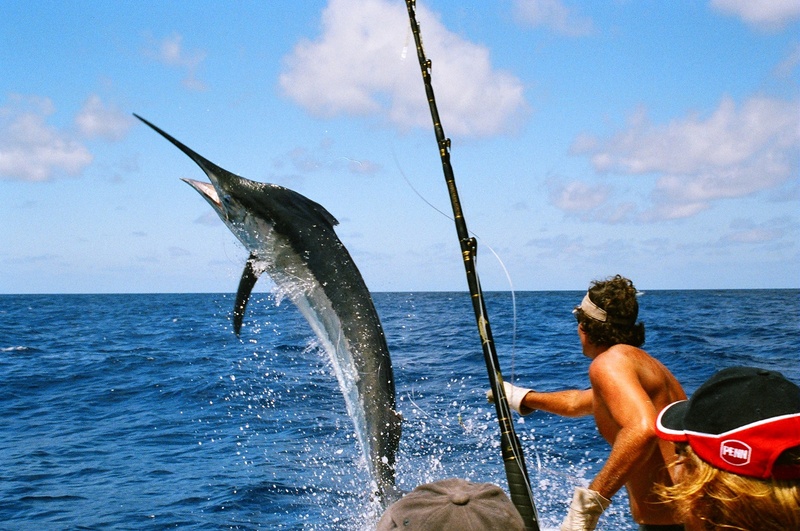 The attraction of angling is that it can be done both during the hot and cold months. Although it is enjoyed more by the men than women, fishing is growing in popularity among women. One of the reasons for its appeal is that it is a chance to get away from the “busy-ness” of urban living. Also, it is a sport that can be enjoyed by all regardless of age. In fact, fishing is challenging because you have to hone your skills and intuition to get that great catch. You can also join in angling competitions and not have to stress about your physical readiness as it is more a skills sports than a physical sport. ​One of the activities highly recommended and best for beginners is longboard. It’s longer and faster than a skateboard. Once you have mastered its use, you can join slalom racing, long distance racing, or use it as your main mode of transportation. ​Longboards carry a higher degree of thrill because the risk is greater. As a beginner though, you should invest in protective gear because the tumbles are inevitable. Today’s longboards are beautifully designed and well-crafted as they have also become a blank slate for many artists. It is also relatively inexpensive to customize your longboard and are eco-friendly. You can find best beginner longboard at Hyper Outdoor. ​Tagged as an “elite sport” golf is undoubtedly expensive and not-so-easy to play if you do not belong to a golf club. However, once hooked, golfers will travel great distances in search of the perfect hole-in-one. The alternative to going the full 18 rounds is the driving range which is almost always packed especially on weekends. There is immense satisfaction in whacking that tiny ball as hard as you can! ​Is golf a sport? 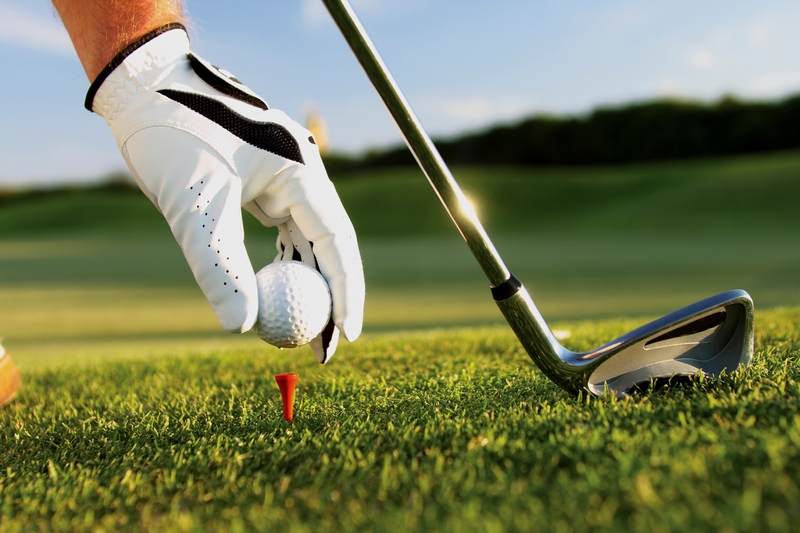 For golfers, it most definitely is a sport because it is physically demanding, requires proper equipment and skill. Golfers also have to take into consideration weather, wind patterns, slope, ground conditions, and choice of clubs. Is considered low risk injury sport. Almost always hand-in-hand are camping and trekking. These two outdoor recreational activities can also be grouped with bird watching and hunting. Today, there are several options when you want to go camping. Your choices include Adventure Camping, Winter Camping, Canoe Camping, and Backpacking, among others. 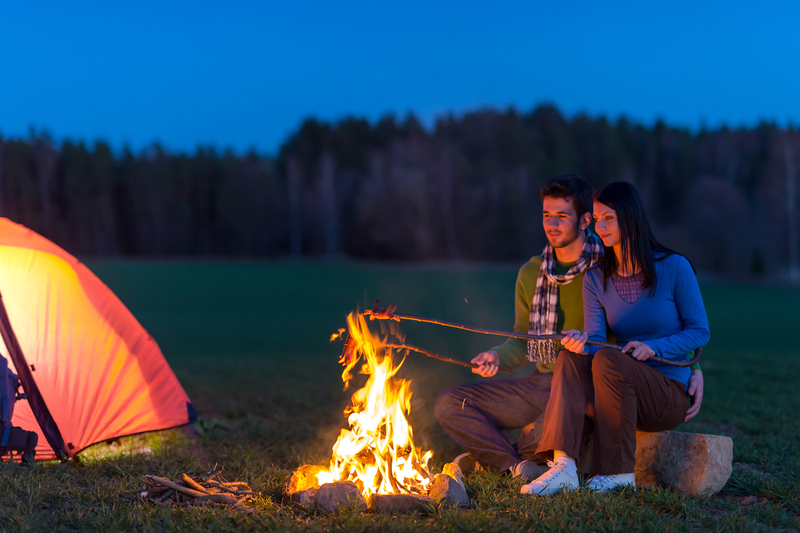 You should be properly oriented and equipped with the right gear when going camping because you will be venturing into uninhabited territories and rough terrain. For those who want to go camping in winter, knowing how to heat a tent without electricity is also an essential skill. 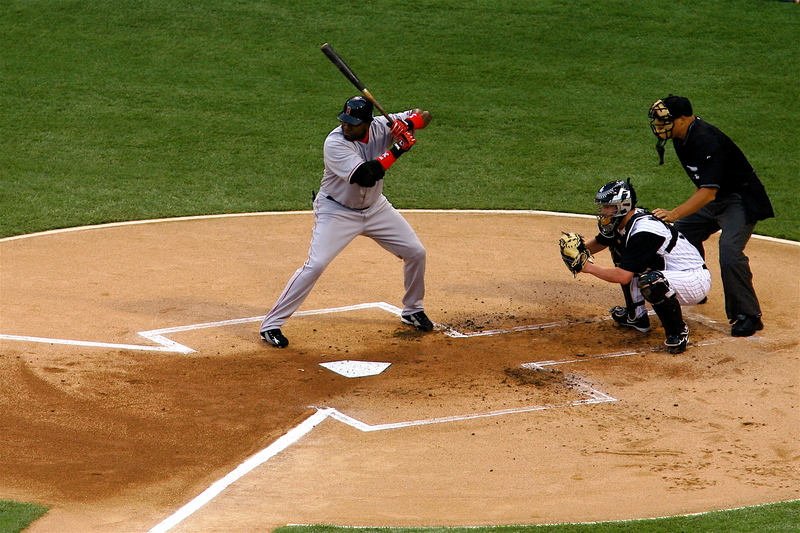 Team ball sports like basketball, baseball and football are national sports in many countries. The different leagues have turned every aficionado into an expert which has spawned thousands of fans and individuals willing to give the sport a try. These team sports are great outdoor activities and perfect for bonding. Although they can be highly competitive, they are known to improve spatial awareness, reduce stress, and enhance confidence. You can also lose a lot of weight playing for just one hour. These sports are perfect if you want to introduce children to outdoor recreation (and get them away from their computers and gadgets). Studies show that children who engage in team sports tend to excel in academics because it teaches them collective problem solving, the value of hard work and practice, and the importance of team work. These are also the reasons why these sports is often chosen in corporate team building retreats. You don’t have to travel all the way to Japan to climb an epic mountain although it can be on your bucket list once you master the art of climbing. You can start with wall climbing in your local community. Wall climbing continues to enjoy wide acceptance especially among the youth. 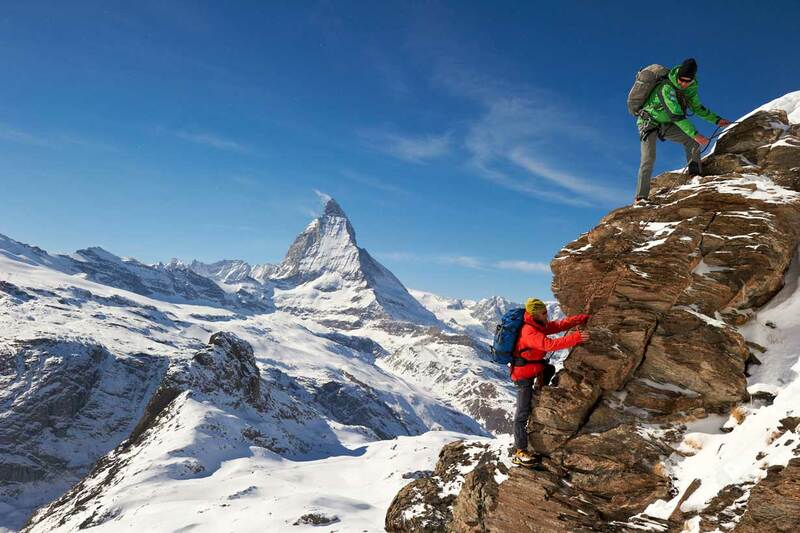 You can eventually graduate to more adventurous mountain climbing. Fortunately the equipment for mountain climbing is universal so it should be a one-time investment. 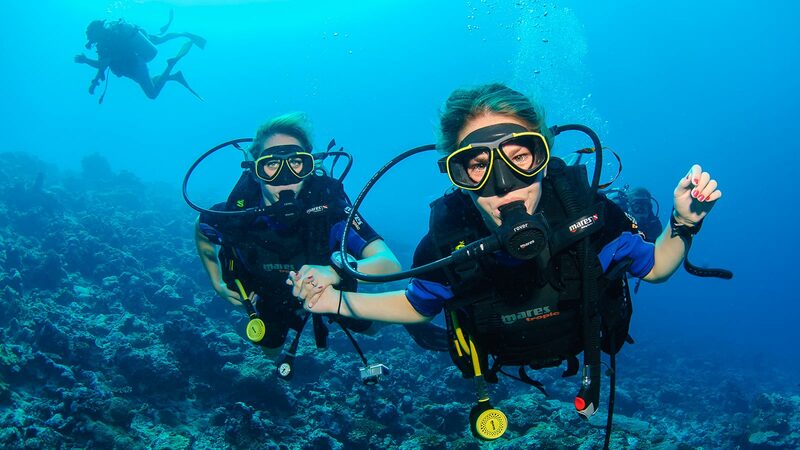 As a beginner to outdoor recreational sports, diving and surfing will require you to take some formal lessons. The risk is high for injuries if you do not get the proper training and orientation. However, the rewards of diving and surfing are addictive and you will either love or hate them after the first few sessions. If you love the sports, you will be constantly searching for the perfect wave and dive spot. These sports are best done during the warmer months. 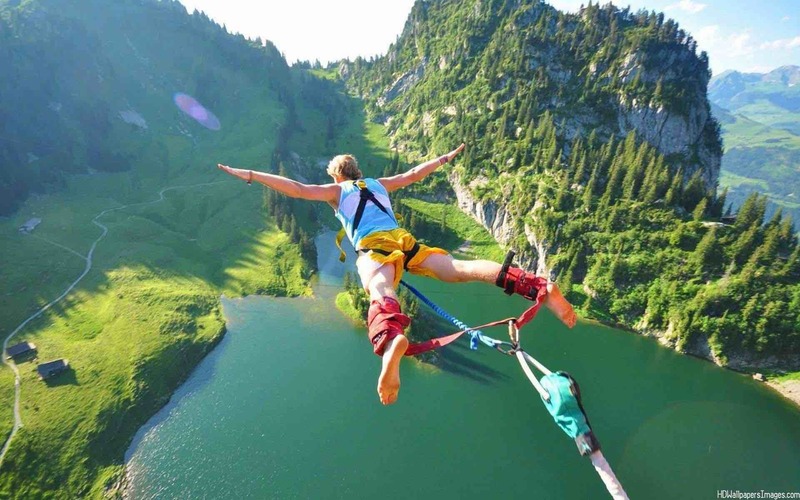 Now considered as an extreme sport, ﻿﻿bungee ﻿﻿jumping began as a tribal tradition. Today, it has caught the fancy of many who are able to jump from tall buildings or bridges. For many, it is a one-time experience never to be forgotten and definitely worth considering. There you have it! There are certainly more than 10 outdoor recreational sports activities worth investigating although you can start with one of these. Who knows? You just might get seriously hooked with one of them!